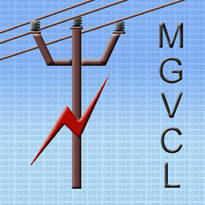 Madhya Gujarat Vij Company Limited (MGVCL) Published Recruitment Notification for Vidyut Sahayak (Junior Engineer - Electrical) Posts. View More Information Like Total Posts, Posts Name, Age Limit, Educational Qualification, Salary, How to Apply are Given Below. Age Limit : For Unreserved Category - 35 years and For Reserved Category - 40 years on the Date of Advertisement.